Full-service videos of previous Sundays as well as other video content can be accessed at our YouTube channel. Senior Pastor, Dr. John Salvesen preaches, "The Crux of the Cross," from Mark 16. 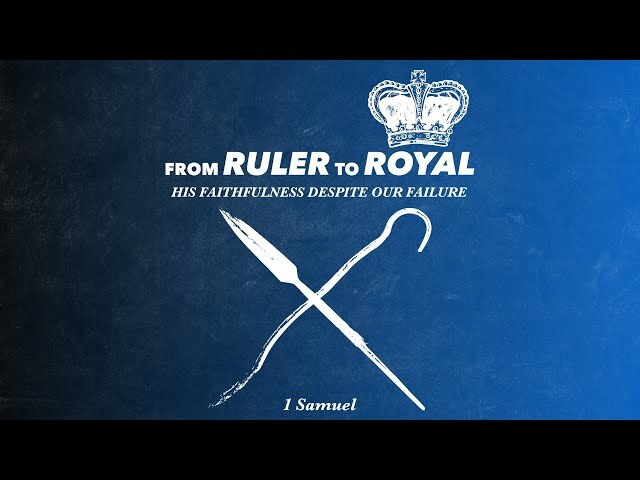 Senior Pastor, Dr. John Salvesen preaches, "What to Do With an Answer – From Rule to Royal: His Faithfulness Despite Our Failure," from 1 Samuel 1:19-28. 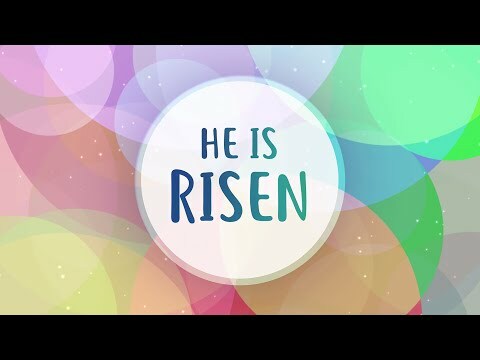 Sundays @ 11:00 AM – For those who are homebound, ill, or out of town on Sunday morning, we hope this live stream will be a resource where you can still join with us in praising our Savior, and in being transformed by the power of His Word.